Looking to bring your benefits back to life? Consider an employee discounts program. Download our latest eBook for a step-by-step guide. We all go for health checks, right? Whether it’s to see a doctor, a dentist, an optician, or even to see a mechanic for our cars, it's important to check that everything is working as it should. Then why don’t we do the same with our benefit programs? We should always be checking the health of our benefit programs to make sure that they’re healthy and performing the way we need them to. The first step is to review your benefit programs against your employee benefits strategy, which are your key objectives for employee benefits. For example, do you have a strategy of having benefits that are competitive, so in-line with market practice? 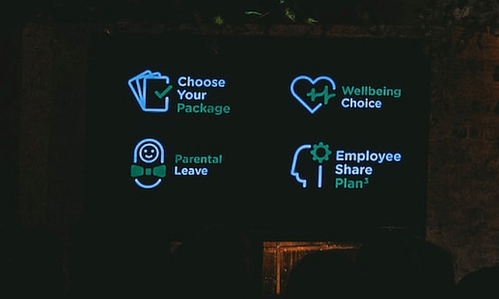 Or do you have a strategy of having benefits that are in-line with your company values? Or finally, and one that is a must for any benefits strategy, do you have a strategy that benefits are compliant, so in-line with legislation? 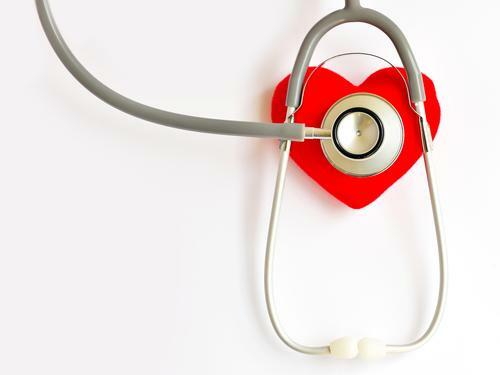 The second step is to review your benefit programs against your employee benefit principles, which is a new step I’ve recently added to my health checks. Together, these ensure that you truly understand the health of each benefit program. 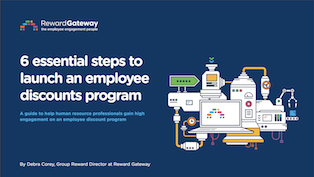 The first time I used this approach at Reward Gateway, one of the outcomes was to remove a much-loved benefit program. What made the difference between acceptance by my employees and absolute rejection and disengagement, was by staying true to this approach and explaining in an open and honest way the "why" behind the changes. I hope you’ve found this approach helpful, and I wish you all the best in using it to ensure you have the healthiest of benefit programs. Still have questions, or need a second opinion on your diagnosis? Doctor Deb is always in session on my LinkedIn profile or on Twitter @Debracoreyrebel. No appointment necessary!